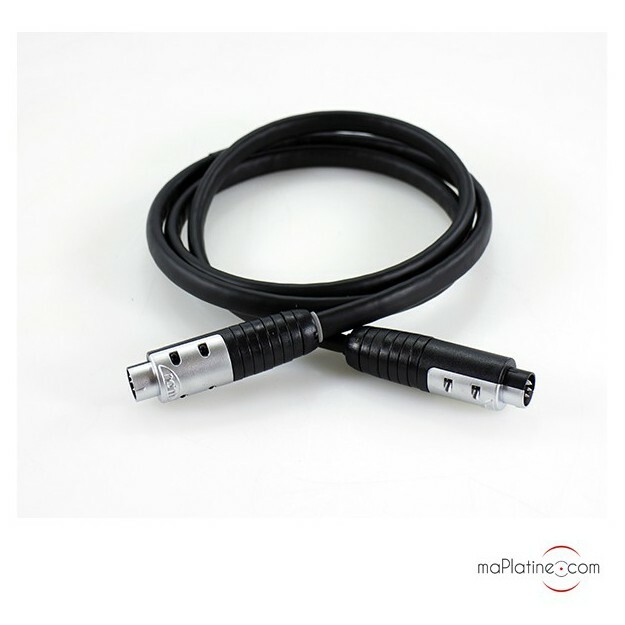 NAIM AUDIO, while developing its benchmark CD player, the CD 555, also developed a high-end interconnect cable. 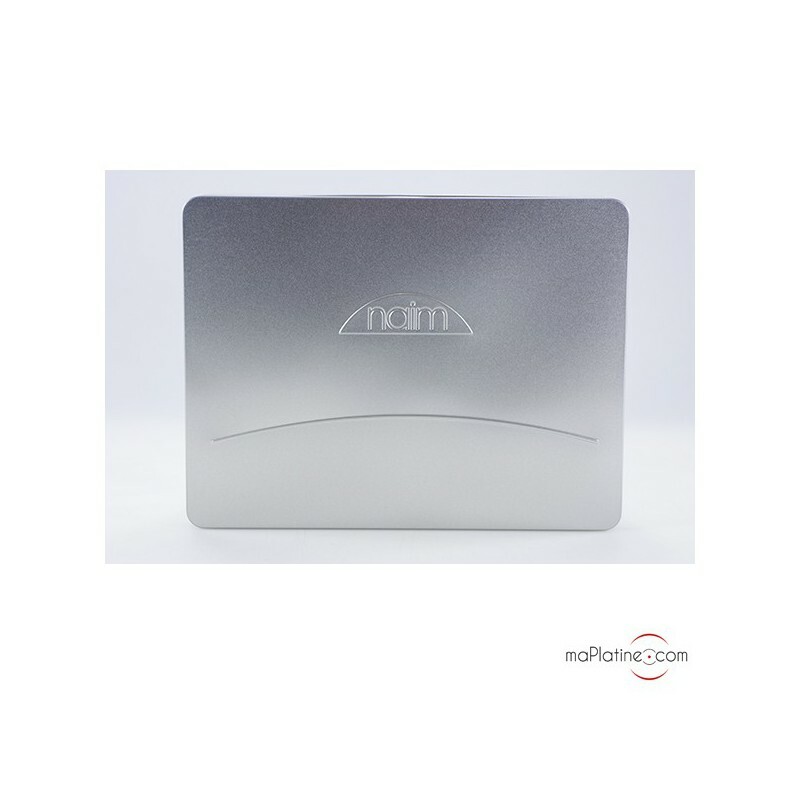 It was designed to optimise the capabilities of Naim Audio's sources, thus, no effort has been spared. 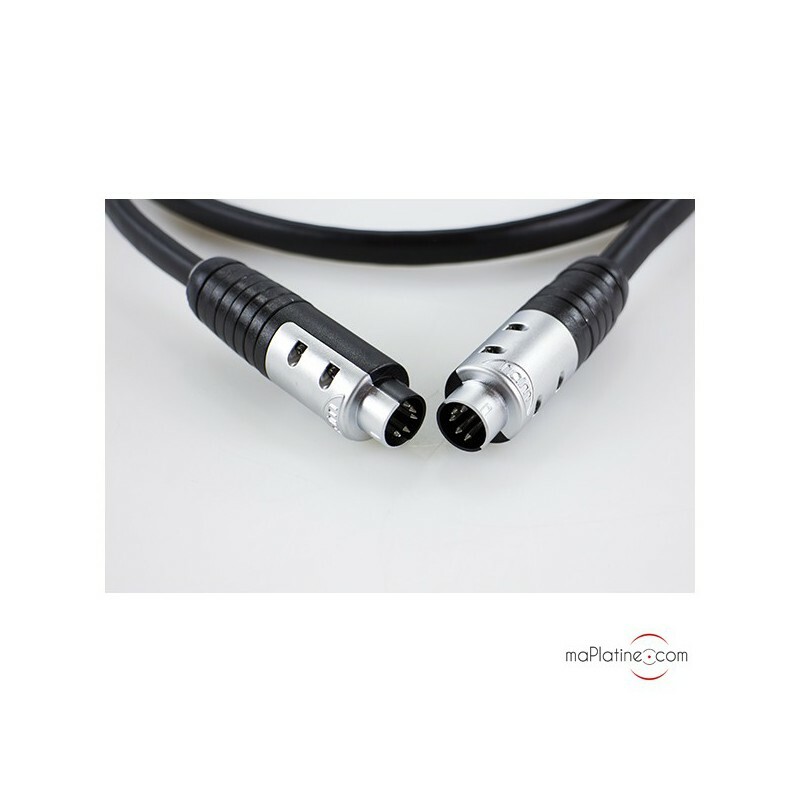 Special Din connectors, the 'Air Plugs', were designed in addition to the conductors. They use a twisted-pair construction and consist of 80 Litz wires. They are surrounded by shielding layers of PTFE and Kapton. 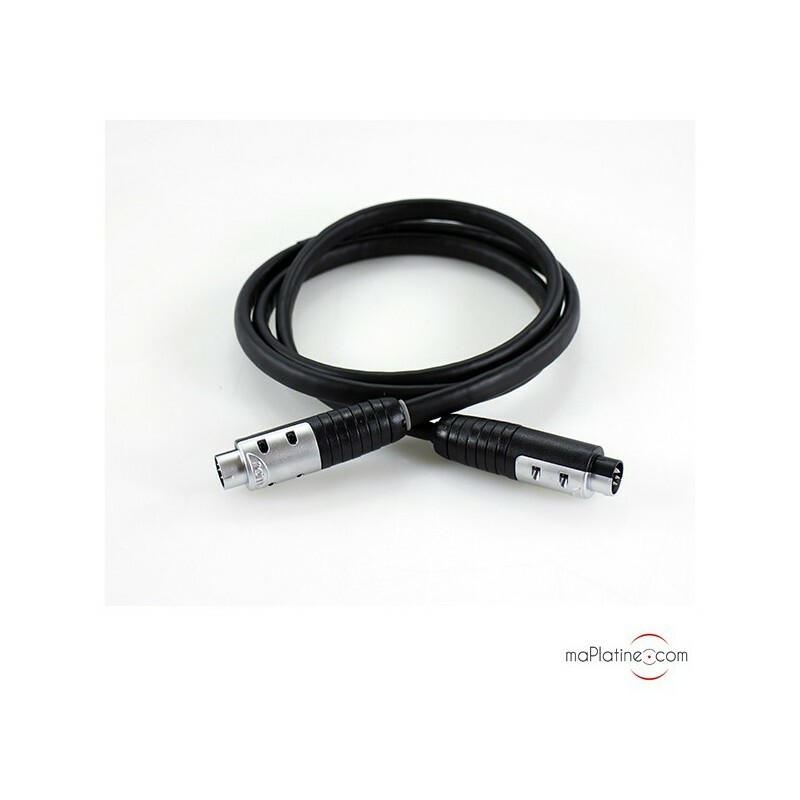 This cable has been entirely optimised to preserve the integrity of the audio signal and minimise any unwanted vibration. Playback is very vibrant and detailed. The timbre is amazing and very accurate. 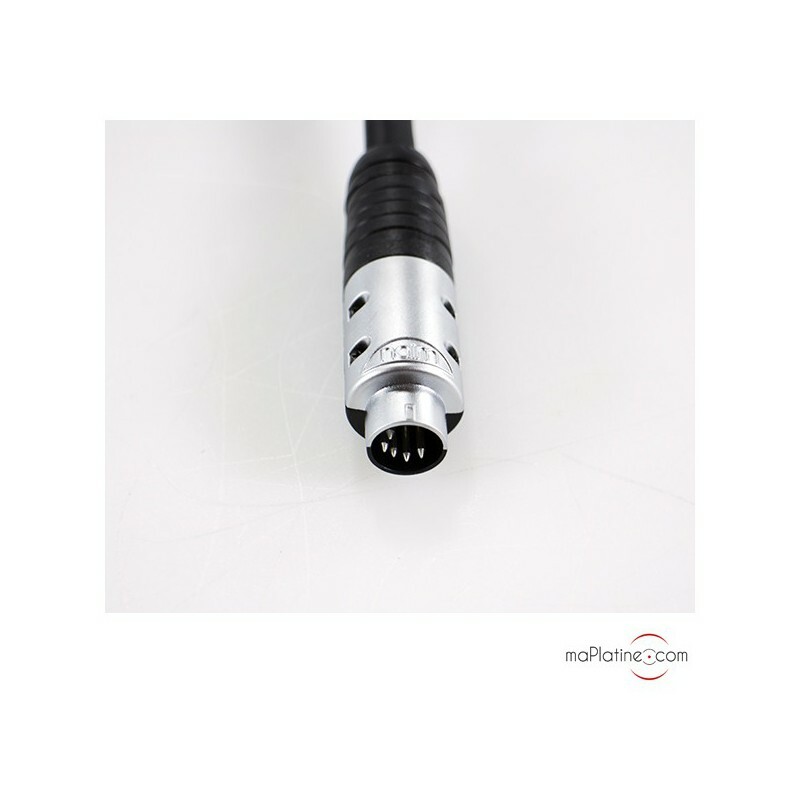 The sound reproduction is subtle and perfectly articulated. 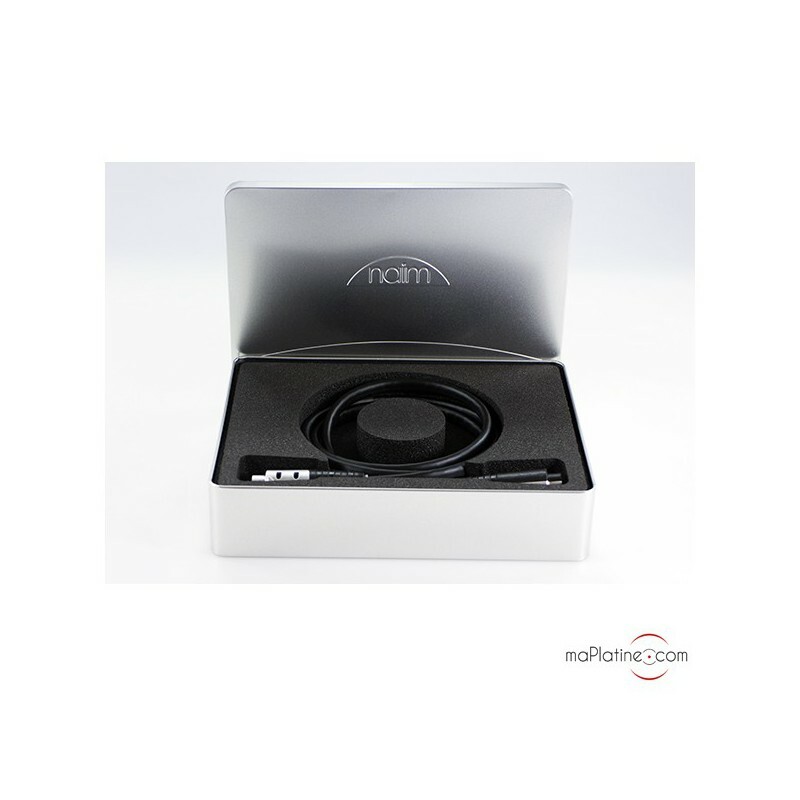 In short, everything is improved and, above all, it has the musicality of Naim's top products! Recommended to owners of CDX, CDS….